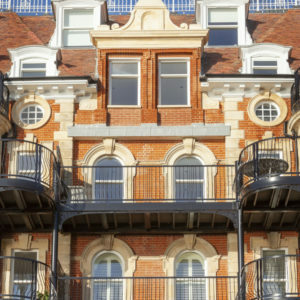 Specialist Spectus fabricator Mercury Glazing has manufactured and supplied 204 windows for the sympathetic landmark refurbishment of Cliff House, an iconic former hotel in Felixstowe, into 24 one and two-bedroom luxury seaside apartments. Working with…read more. 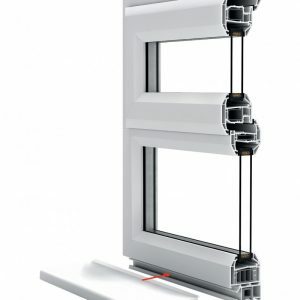 As part of their policy for continuous product improvement, Spectus, an Epwin Window Systems brand, has introduced the Siegenia Titan AF Tilt and Turn gearing. This gearing is suitable for use on both their Elite…read more. 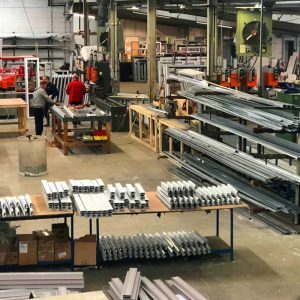 Trade fabricator and vertical slider specialist Warwick Specialist Window Division has become the latest fabricator to add the Spectus Mechanically Jointed Vertical Slider to its portfolio. Aaron Fountain, Managing Director of Warwick said: “We’re proud to…read more. 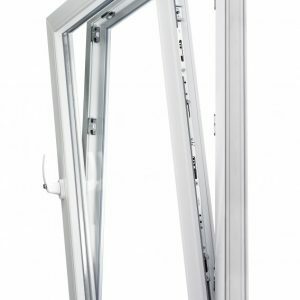 Spectus launched its mechanically jointed Vertical Slider six months ago and demand is increasing rapidly. Carmen Velilla, Brand Manager for Spectus, said: “The market is moving towards higher value products and the Spectus mechanically jointed…read more. Longstanding Spectus fabricator Jade Windows has just moved into new premises in Batley, West Yorkshire. The new unit is 14,000sqft, over three times larger than its previous premises. Ryan Fozard of Jade Windows commented: “The…read more. 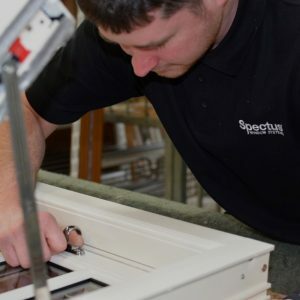 Leading systems supplier Spectus offers everything today’s fabricators and installers need: products that work in all sectors, the broadest range of ancillaries to make life easy and outstanding marketing support. Carmen Velilla, Brand Manager of…read more. 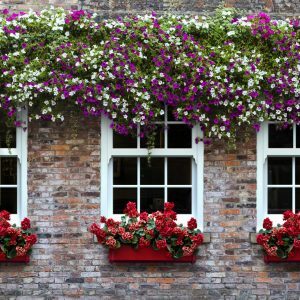 There is an awful lot of hearsay about which type of material is the best for creating window frames. 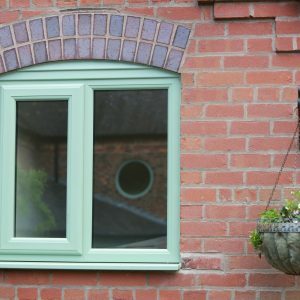 PVC-U is the popular modern favourite, however, it is often compared very closely with timber. As…read more. 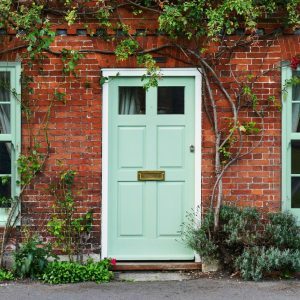 Things to consider about PVC-U doors When you’re looking into replacing your front door it’s important you do sufficient research beforehand. You should ensure that the door you are choosing meets all the criteria required…read more. Elite 70 system, the UK’s complete package Spectus is renowned for the market-leading properties of its systems. Combined with its longevity and its commitment to quality and support, it is no surprise that the brand…read more. 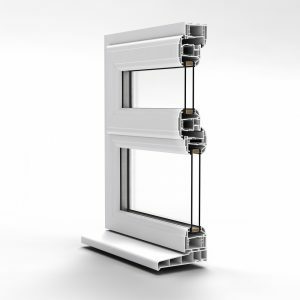 Spectus Window Systems adds two-part cill to its product offer to offer more choice to it’s customers Spectus Window Systems has recently introduced the new universal two-part cill to its product portfolio. The two-part cill…read more. 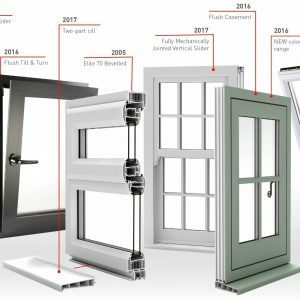 Now Is The Time To Replace Your Windows November ushers in a lot of changes. The temperatures will soon become colder and before long, the outdoors will soon be bathed in various colours. Another significant…read more. 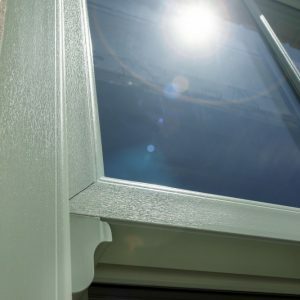 When three is better than two – Triple Glazing Spectus Window Systems has stayed at the forefront of the industry with its intelligent, market-facing approach. This is evident in its continuous product progress and ability…read more. Visit Spectus's profile on Pinterest.